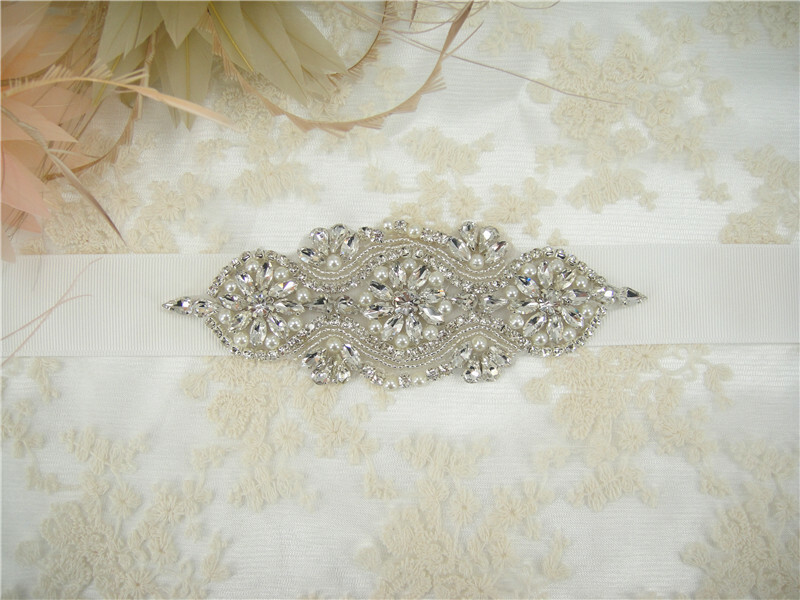 Our beautiful bridal belts are made with stunning designs and high quality diamante and pearls to highlight brides' dream dress. 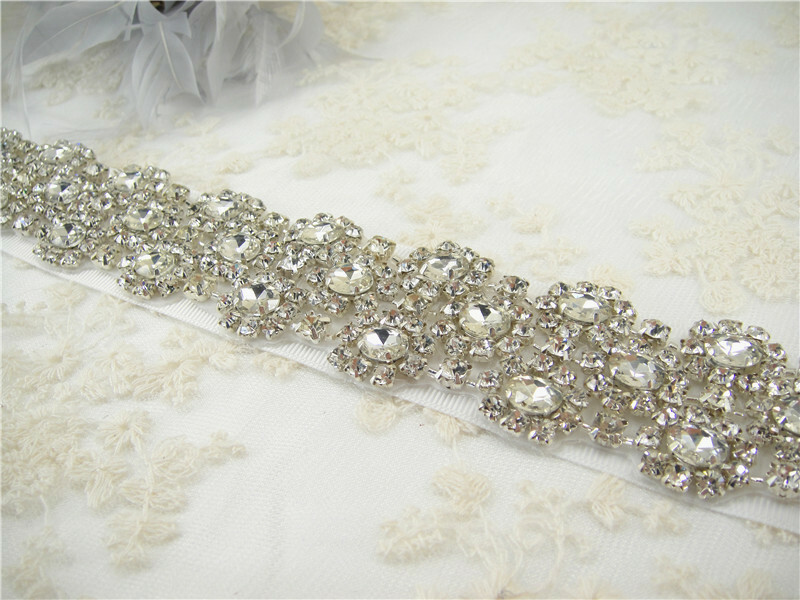 We also supply matching diamante brooches and diamante applique to decorate the bridal dress, bridesmaid dresses. 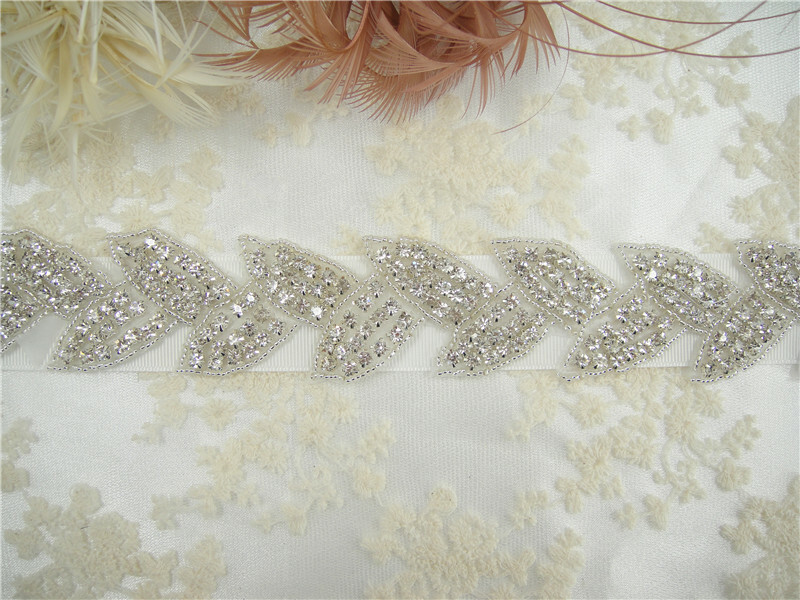 Beautiful lace is the eternal love for ladies, we supply fabulous lace fabric, lace edging, lace appliques for bridal dresses, veils, and any fashion and craft designs. 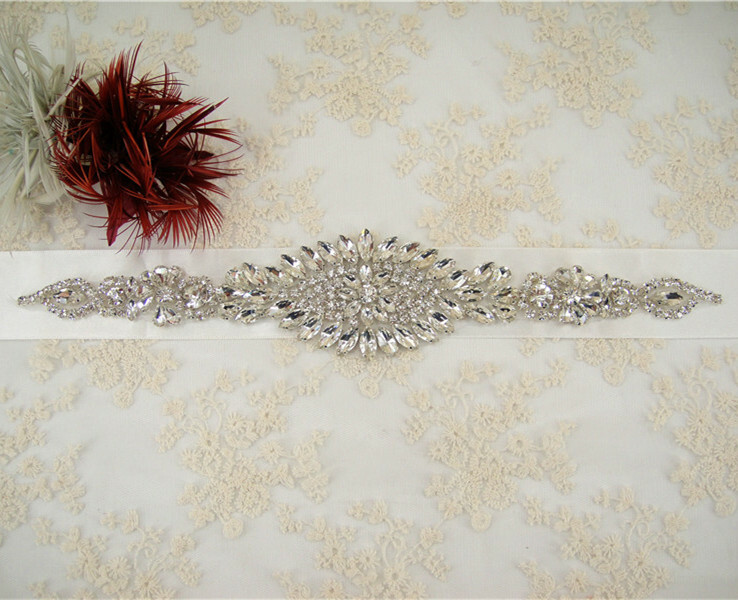 We always strive to provide high quality products with low prices to our customers.